Leading off this week’s column: National Peanut Butter Day has come and gone, but this post from Agilent Technologies offers some cool facts about peanut butter that are worth reading. Tekronix’ post asks if cathode coatings are the answer to longer lasting batteries. Here’s another cool intro to soldering/desoldering from JBC Soldering. 3D Printing Industry’s post about 3D-printed skin as an alternative to skin testing has us thinking about other uses for this new process. 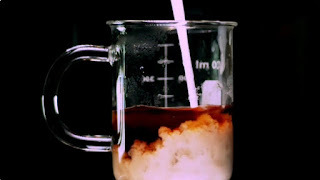 Can you get a science lesson from a cup of coffee? Laughing Squid’s post shows how lessons about entropy and the nature of the universe are brewing in a hot cup of joe. 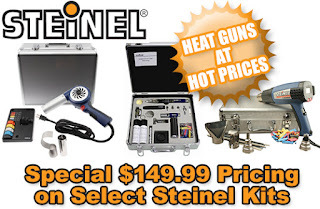 And we close out this week’s column with a post about Steinel’s special savings on heat gun kits.